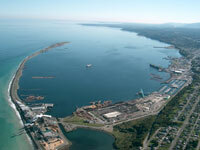 Real estate in Port Angeles, Washington. Port Angeles homes, land and real estate. 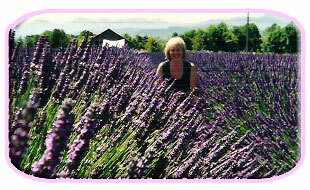 Kathy Brown, your realtor for homes and land in Port Angeles, Sequim and the Olympic Peninsula. Real estate in Port Angeles. Homes in Port Angeles, Washington. for homes, land, real estate in Port Angeles, Sequim and Clallam County Washington. "Nestled between the majestic Olympic Mountains and the Strait of Juan de Fuca, Port Angeles, Washington is a beautiful place to purchase or build your home. It is truly a jewel of the Pacific Northwest. 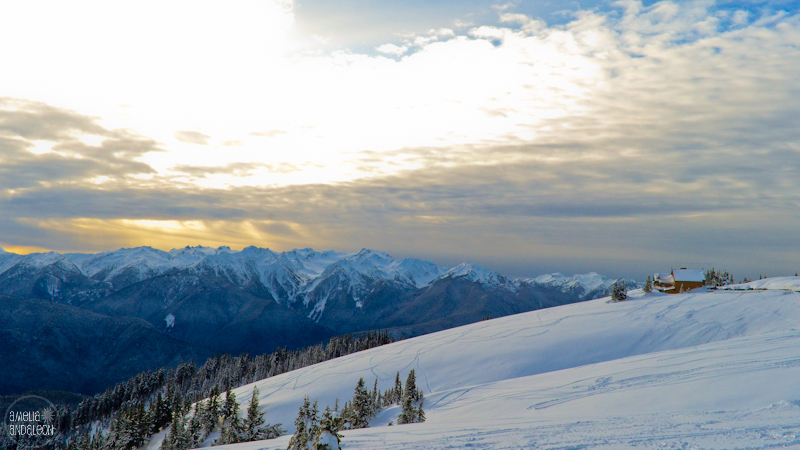 Our friendly, small town provides a quality of life suited for raising a family, enjoying retirement or creating art inspired by the natural beauty of Olympic National Park. Call or email me to learn more about purchasing a home or land in Port Angeles, Sequim and surrounding areas." 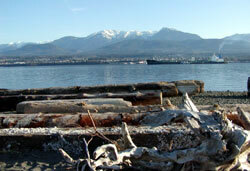 SERVING PORT ANGELES, SEQUIM AND CLALLAM COUNTY for over 31 years. Whether buying or selling real estate, I am here to assist you with your individual needs, and to make your real estate experience a successful and pleasant one. Please contact me at 360-417-2785 or email contact@realestateinportangeles.com. Shopping for a home or land can be a daunting experience so it's very important to choose a REALTOR® who listens, cares and looks out for your individual needs. I specialize in residential homes, lots and acreage, investment property, waterfront or vacation properties and Buyer Brokerage. Whether a first-time homebuyer, or considering retirement or a relocation, please don’t hesitate to call. "...the best kept secret we've ever discovered!" "Where else can one experience so much, for so little, in so few miles? This coastal community of Port Angeles Washington is only 16 miles from sea to ski passing through the Heart of the Hills to Hurricane Ridge in the Olympic National Park. A mere 18 miles across the Strait of Juan de Fuca takes you to the provincial capital of Victoria B.C., Canada, known as the “City of Gardens” - full of old world charm with many interesting sites to see. A short distance east of Port Angeles lies the famous Dungeness Spit and lighthouse, quiet beachside communities and farmlands, sprinkled with lavender fields. Just 18 miles west lies the breathtaking panorama of Lake Crescent, and beyond to the Pacific Ocean Beaches, old growth forests, and the ancient coastal rainforest. A client of mine who recently moved to Port Angeles to retire after living in some very nice places, commented to me: “We think Port Angeles is the best kept secret we’ve ever discovered - we absolutely love it here!” So you can see why I am so proud of my community and love “showing off” the many benefits and features that Port Angeles has to offer." Born and raised in the Pacific Northwest, this Native Washingtonian’s roots run deep. "Desiring to return to a seacoast community, my husband and I moved from a small town in the foothills of the Cascades to the foothills of the Olympics along the Strait of Juan De Fuca. Arriving in Port Angeles in 1979, we purchased our first home 12 miles west of town in a quiet country community called Freshwater Bay. 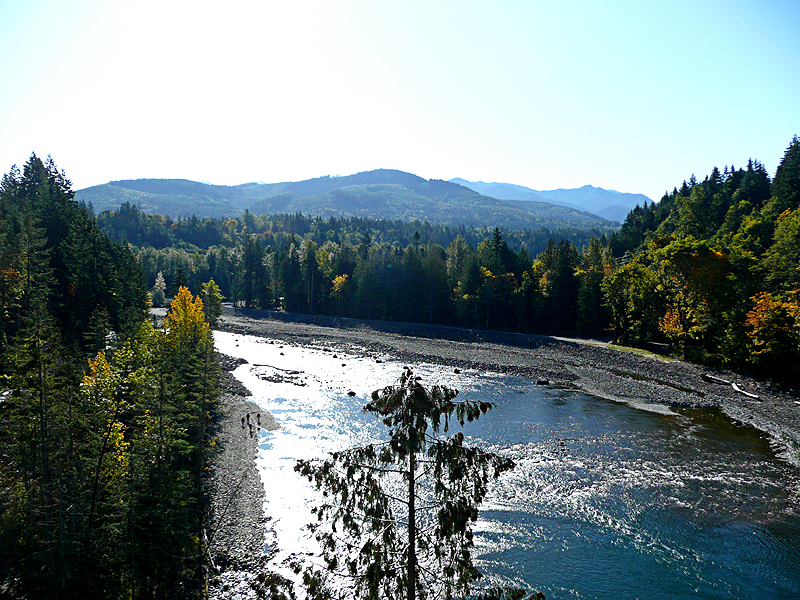 The quality of life plus the natural beauty this area offers, made the Olympic Peninsula a perfect choice for us. I originally obtained my Washington State Real Estate License in 1977, selling homes in King and Snohomish Counties. In 1988, after a 9 year “break” from real estate, I joined the team of professionals at Coldwell Banker Uptown Realty in Port Angeles. Another great choice! I have been a full time agent ever since, specializing in the marketing and the sale of residential homes and land, in Port Angeles, Sequim and surrounding areas. © 2002-2018 Coldwell Banker Real Estate Corporation. Each office is independently Owned and Operated. in Port Angeles, Washington. 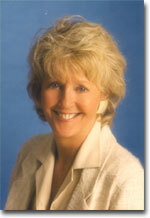 realestateinportangeles.com is Kathy Brown's web site for real estate in port angeles, sequim and joyce.